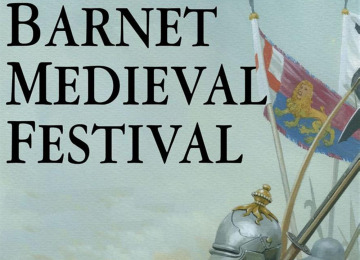 Chipping Barnet is home to London's only registered battlefield (Battle of Barnet: 1471), but it also has enjoyed a long history as a flourishing market town, providing hospitality, produce, and trade to travellers on the Great North Road. 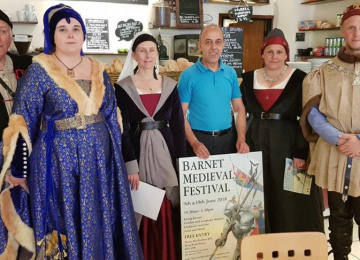 With this bid we will revive this tradition of hospitality and trade, celebrate what is special about Barnet and boost the local economy by building on the success of the previous years' medieval festivals. 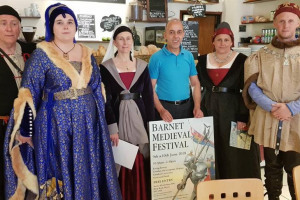 The Town Team, along with the Partnership that delivered the successful Battle of Barnet Project, will transform the town centre by bringing back the bustle and buzz of medieval times. In June 2019 we shall organise a weekend of medieval activities, providing a shuttle bus to link the festival site with the town centre. 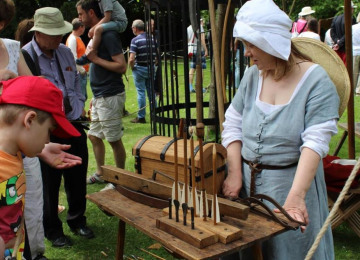 By creating opportunities for local artisan producers to sell their goods, for town traders to dress in medieval costume, for people to volunteer and learn about medieval life, this project will bring the community together. 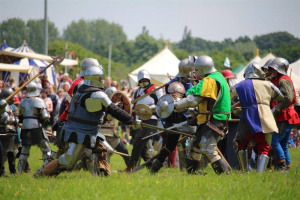 The Medieval Festival started in a small way in 2017. In 2018 it attracted over 6000 people but was separate from the town centre. 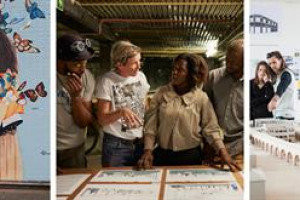 Interviews with visitors this year emphasised the need to bring the communities together to boost the local economy. This project will promote local traders at the festival site as well as the town centre, providing a market-place and shopfront for their goods. 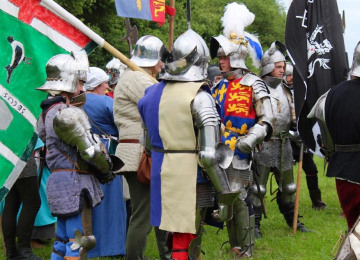 The unifying medieval theme will attract more visitors. 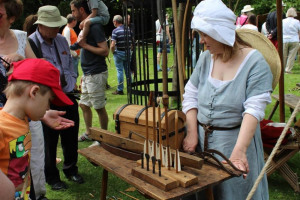 It will also generate many opportunities for people to volunteer and to connect with each other. In the months leading up to the Festival, we will provide workshops for people to learn about medieval food and costume and to take part in a community craft activity - the bendes of Barnet - to create heraldic household badges to be worn by the re-enactors. 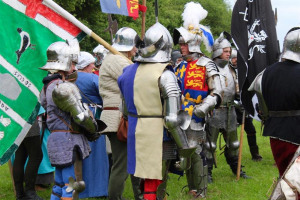 Local schools will be invited to each support a household and join in the craft activity. Local groups will organise talks, walks, musical events and art displays on the Festival weekend. 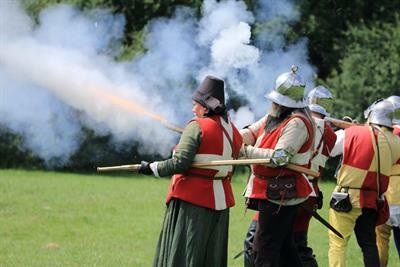 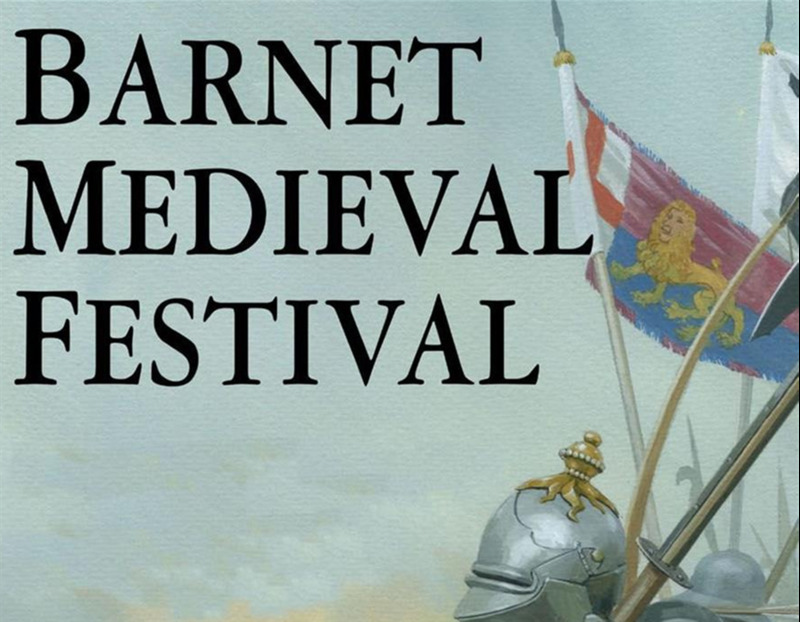 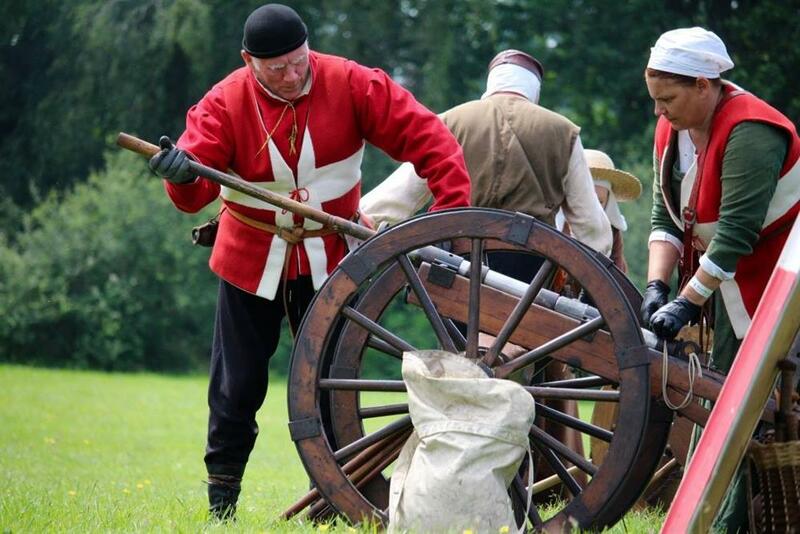 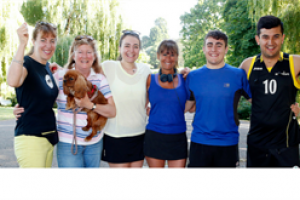 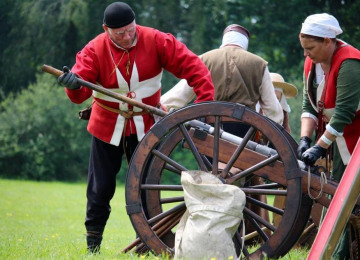 The Battle of Barnet Project, run by the Barnet Museum, Barnet Society and the Battlefields Trust, has delivered a range of different community activities to raise awareness about the Battle of Barnet, a decisive encounter during the Wars of the Roses. 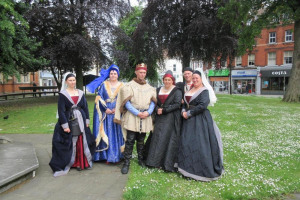 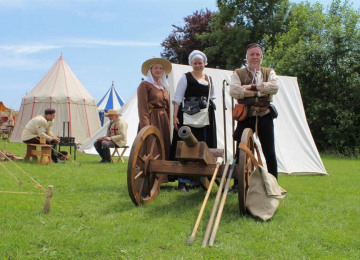 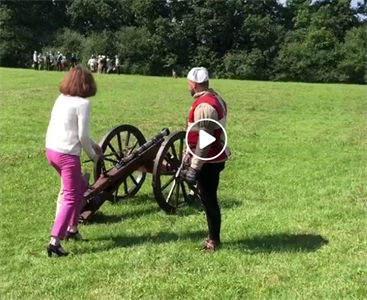 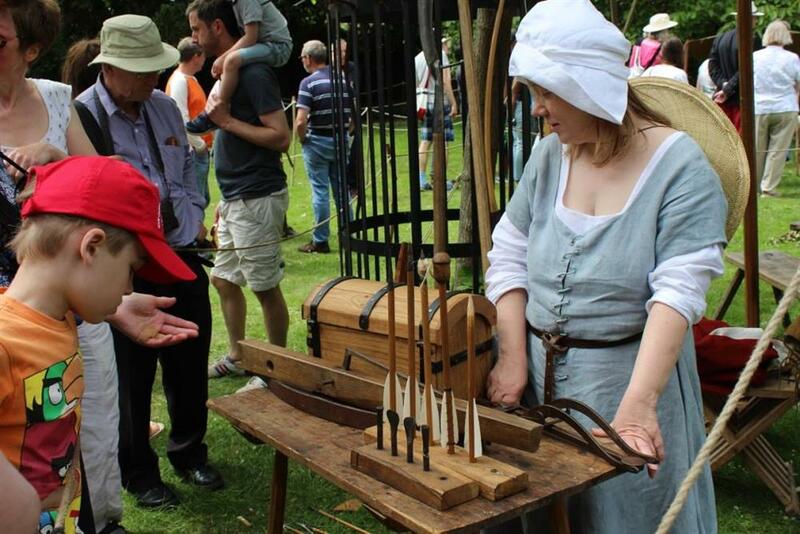 The culmination of the project was the Medieval Festival, a community event which attracted over 6000 visitors to the Festival site and was enthusiastically welcomed by the public. 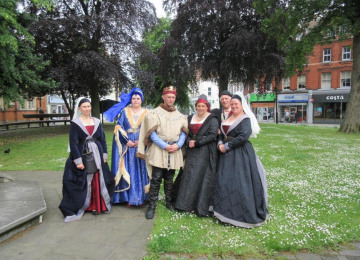 The success of this event has meant that there are expectations that it could be held again, but better integrated with the town centre. 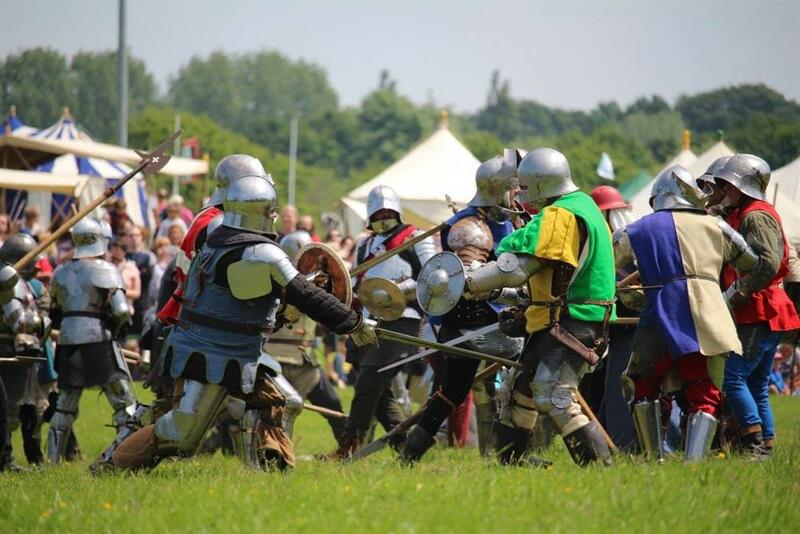 This demand has spurred the Town Team to devise ways to deliver a town-wide Medieval Festival and hence to put together this application. 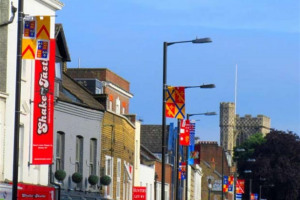 Our town has taken longer than many to recover from the 2008 recession. 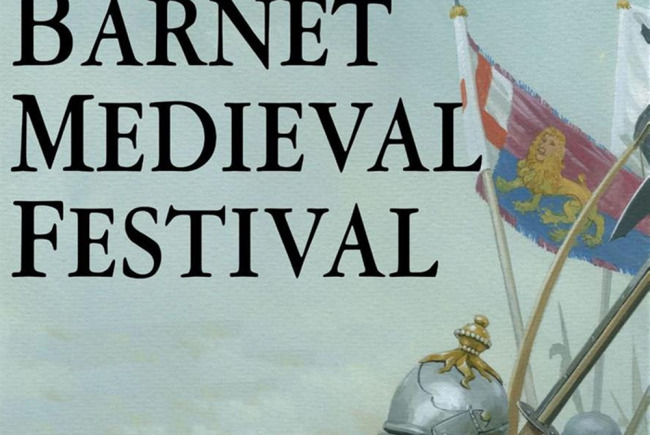 At present, alongside other developments, the Town Team in association with the Partnership is keen to develop Barnet as a historic centre. 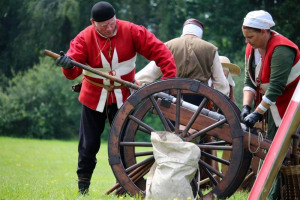 Costs are based on estimates from the internet, quotations and local sources. 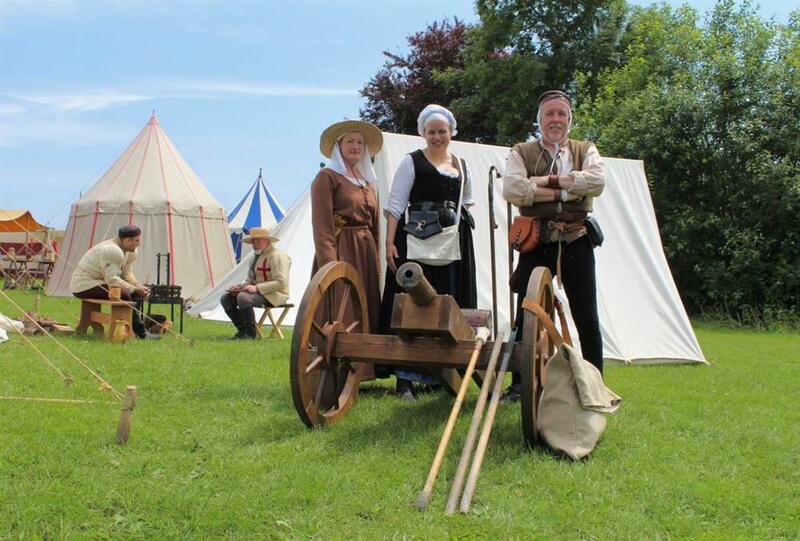 Contractors: Howard Giles,Medieval Siege Society,Susan Skedd The team responsible for building or installing the project.